I was at the British Council last week when Samanth Subramanian’s Following Fish was awarded the Shakti Bhatt First Book Prize, and many of us present felt there was something apt, and poignant, about the decision. 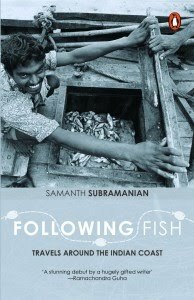 Following Fish, a work of narrative journalism about fish and fishing communities along India’s coastline, is exactly the sort of book that would have had Shakti clapping her hands in approval - a solid, original idea backed up with conscientious research, insight and intelligent writing. During his conversation with Nilanjana S Roy at the prize ceremony, Subramanian mentioned that all his official leave was spent on traveling for and writing Following Fish. It’s a pity to think that there might be many skilled writers around with good ideas for non-fiction, but not enough resources. Hope that changes soon, and that (to replay an old tune) publishers prioritise quality over quantity and loosen those purse-strings a little. P.S. 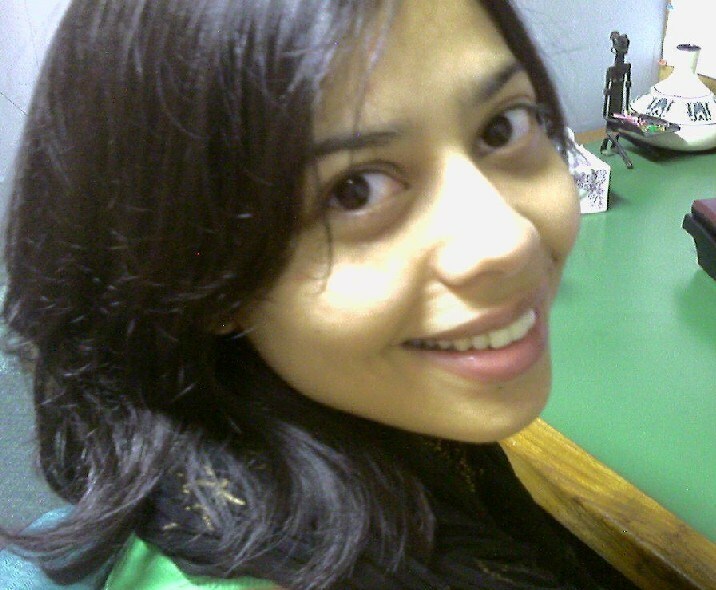 On a more personal note: the very last time I met Shakti, she berated me in her usual spirited way for not taking the initiative to work on a book of my own. I think I told her there was no chance in hell of my ever writing one, and she said something like, "Rubbish! I'll hound you until you write one just to get me off your back." 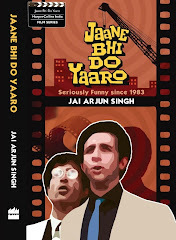 I don't know what she would have thought of the Jaane bhi do Yaaro book, but I wish she were around to see it.